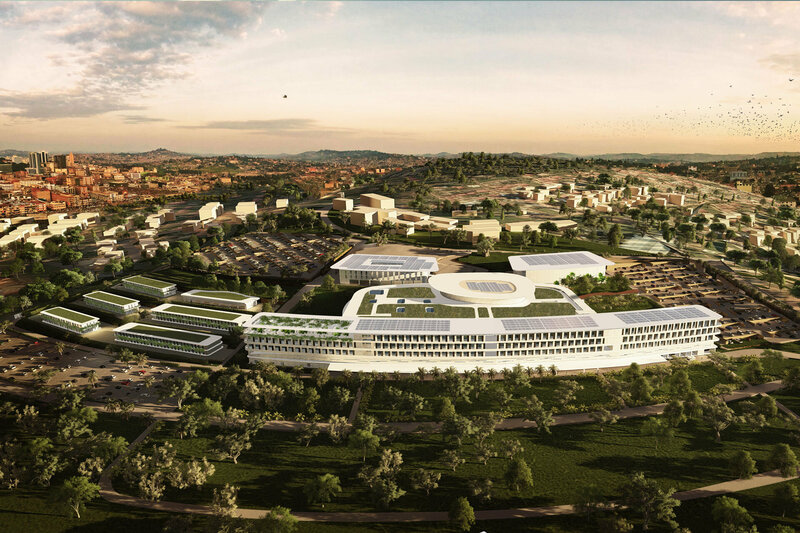 The complex is situated on an area of about 300,000 square meters in Lubowa, near Kampala and will consist of nine buildings, which, besides a hospital with 250 beds for convalescence and more than 100 beds reserved for day hospital activities, includes support facilities such as residences for doctors and nurses, a training school, a conference center, hotels and commercial areas. 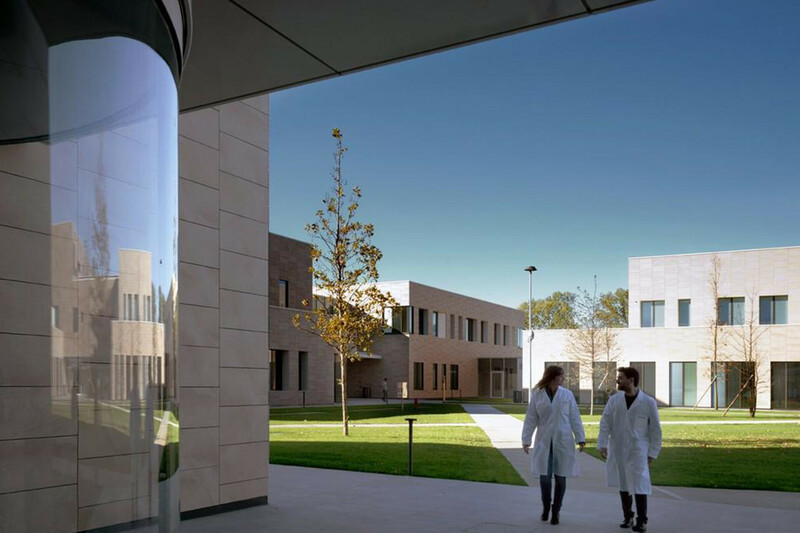 The distinguishing architectural solutions of the project are: the buildings, which have been designed and positioned following the natural curves of the ground in spite of height limitations, minimizing the impact on nature and allowing those who use the center to always have the best view from any perspective. 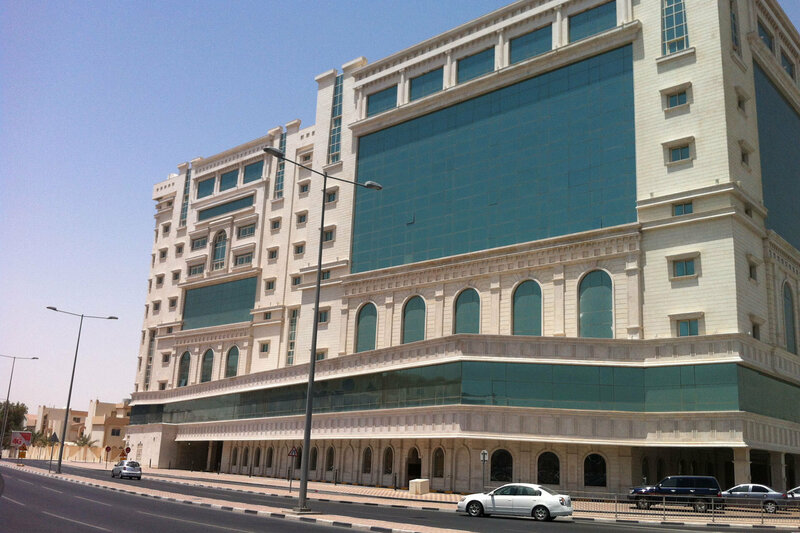 SCE Project has been involved in the concept structural design. 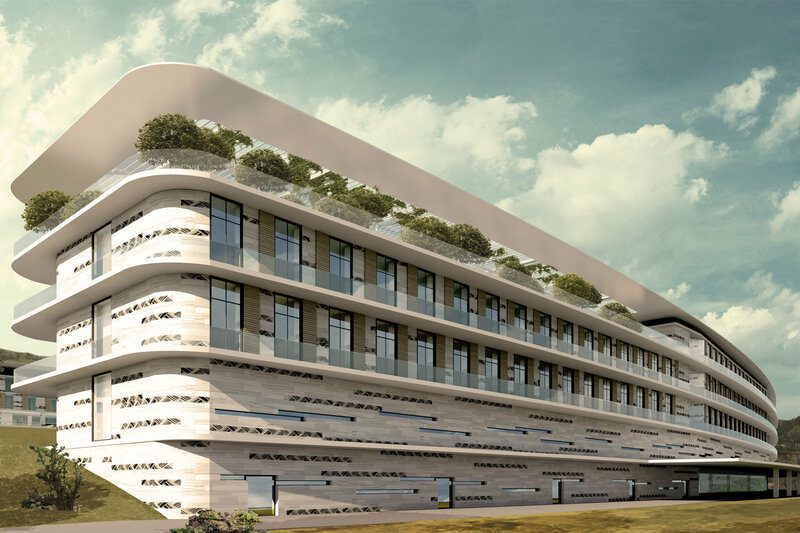 / Design Architect: Progetto CMR S.r.l.